Euro Appliances is a family-owned business that has been operating since 1996. 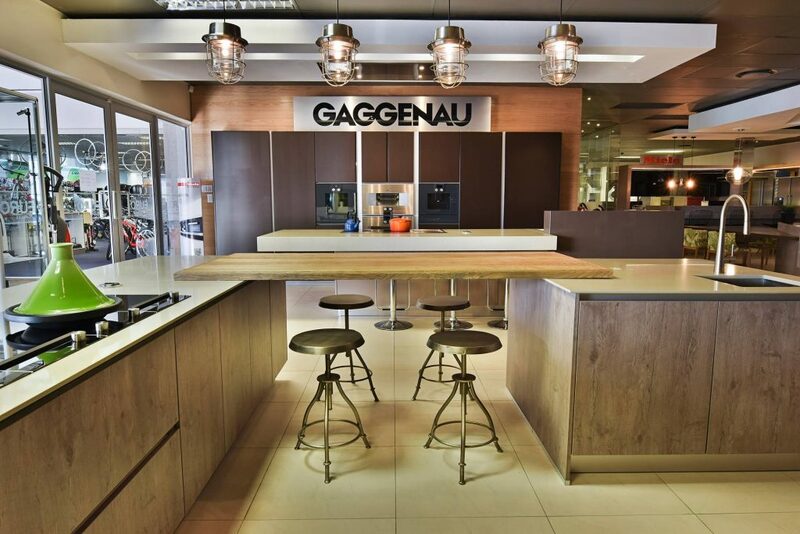 We live out our vision by being a unique retail outlet for exclusive household appliances and we honour our mission daily. That is done by providing exclusive products and value-added services that match a client’s unique preferences and needs. We offer the ultimate showcase of products, brands and services available. Members of the public, architects, designers, decorators and kitchen companies are all welcome to visit us at any time. You are always assured of friendly help, professional insight and quality service. Euro Appliances is an accredited supplier of the finest names in kitchen appliances. We visit world leaders in appliances and follow trends showcased at the top international trade shows. Our range of products ensures that clients enjoy the finest brands with leading technology and modern design. Must-have elements also include energy efficient appliances that are eco-friendly, safe, user-friendly and visually beautiful.